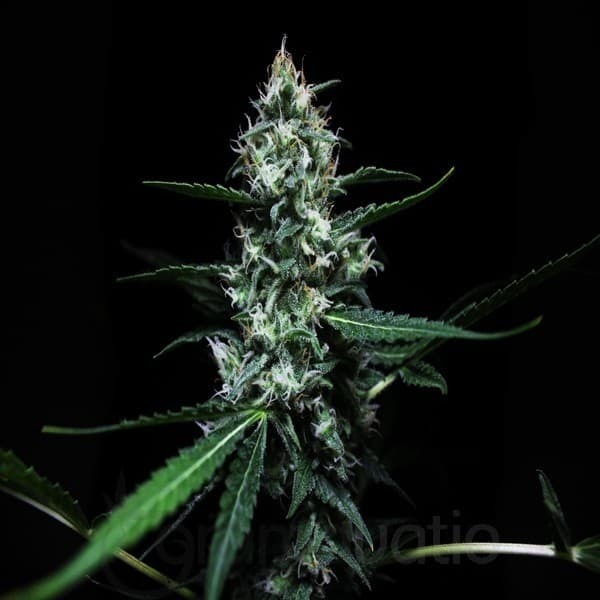 NEGRA 44 SEEDS is sweet, spicy and slightly sour, with the typical hybrid effect, happy and cerebral while narcotic and relaxing. 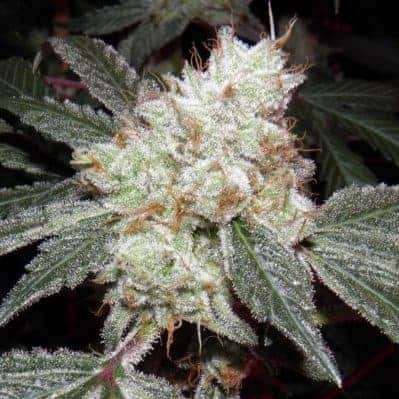 This bud has a memorable taste of sweet earthy citrus that intensifies as you smoke with a tangy floral aftertaste. 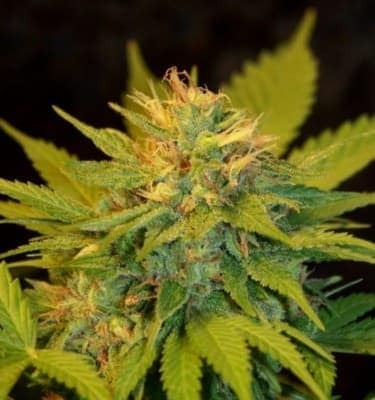 The aroma is very similar with a lemon earthy bouquet that has a hint of sweet fruit when the buds are broken apart. 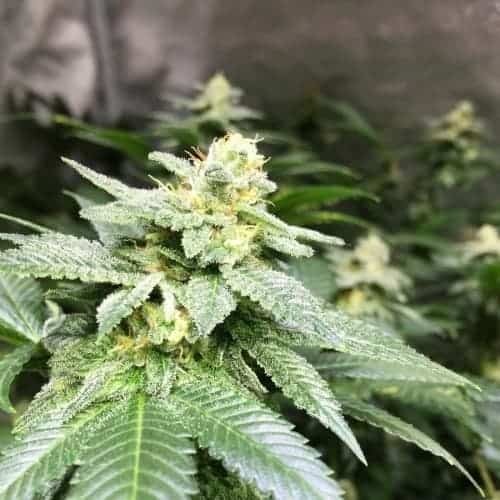 a cross between the cult favorite Top 44 X Landrace strains. With a mild THC level of up to 11% and relatively mellow effects, Negra 44 is the perfect strain for all levels of cannabis users! 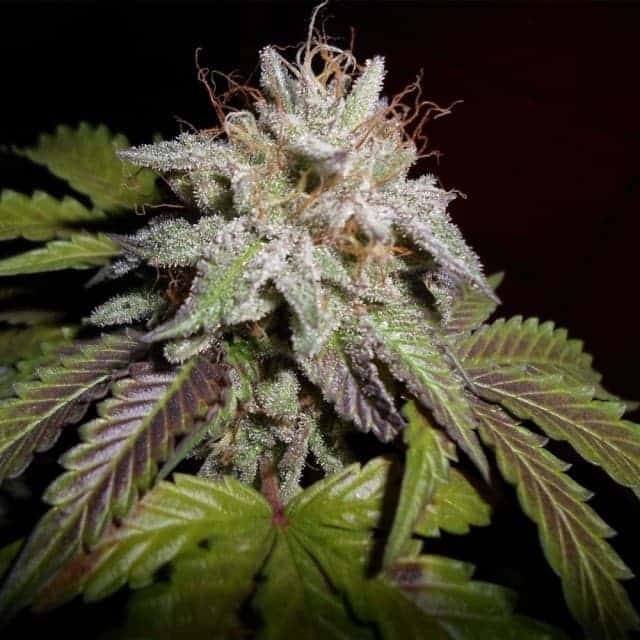 The Negra 44 high is characterized by a mild combination of both body and mind highs. It starts as an uplifting cerebral head high that frees the mind of any racing thoughts or pain with a slightly tingly effect. This buzz slowly ebbs throughout the body, leaving you warmed, relaxed, and completely pain-free. This body high can leave you with a mild case of the munchies and a slightly sleepy feeling that can leave you drowsy at times. 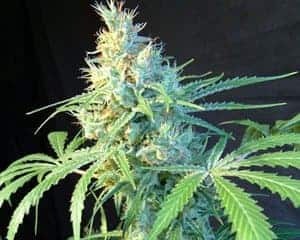 Because of these relatively mellow effects, Negra 44 is said to be perfect for treating conditions such as chronic anxiety, eye pressure or glaucoma, inflammation, and headaches or migraines.